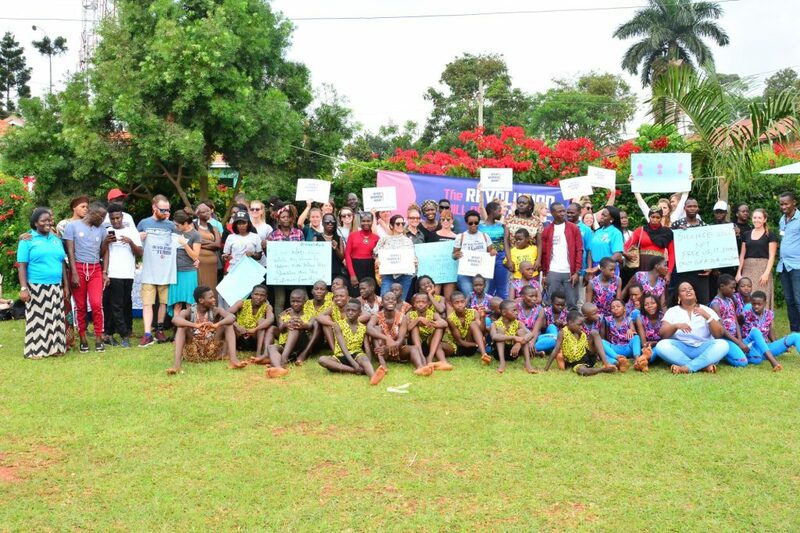 On 19th January 2019, women and everyone that identified as a woman gathered at Hilltop gardens in Naguru at the Women’s march to stand for women protection against gender based violence and everything pertaining to womanhood. The Women’s march UG in its third edition themed “Ending Violence against women: How the media can change the Narrative” was put together by phenomenal women volunteers piloting a movement that represents equality, in association with White Ribbon Alliance; an organization that seeks to prioritize, in passion, the rights of women and girls to quality maternal and reproductive healthcare. In our different societies for very many years, women have been objectified and abused in various ways. They have for long had no voice to speak up against what they are going through. What is worse is women and girls have for long had no access to what is rightfully theirs – and this includes quality health care, quality maternal healthcare, safe reproductive health and information among many others. 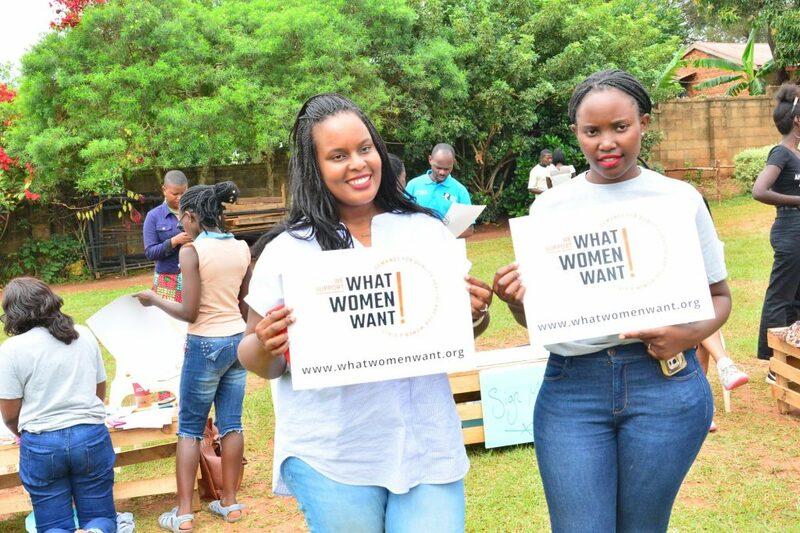 It is upon this basis that White Ribbon alliance is carrying out a survey dubbed “What women want” across the globe to help women in various ways. “Media is a product of society, but some of them are stuck in old ways in presentation of women stories especially stories that regard women that have been violated…This movement is about listening to voices of victims and give them the support they need whether they choose to speak up now or not, they deserve to know that,the space is there. And that space is the media. Victims should be given space to come out and tell their stories without being given pre conditions of how their story is going to be shared. We have a long journey to move as media in Uganda.” Said Rosebell Kagumire. 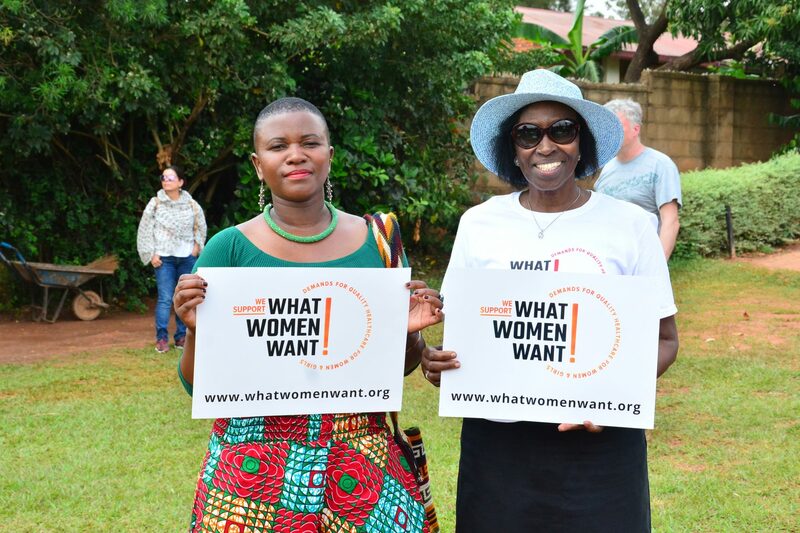 A group of enthusiastic ladies dressed in shirts captioned “The future is female” and “What Women Want” did an amazing job in pushing the third edition of the women’s march in Uganda to meet its success and intended purpose. 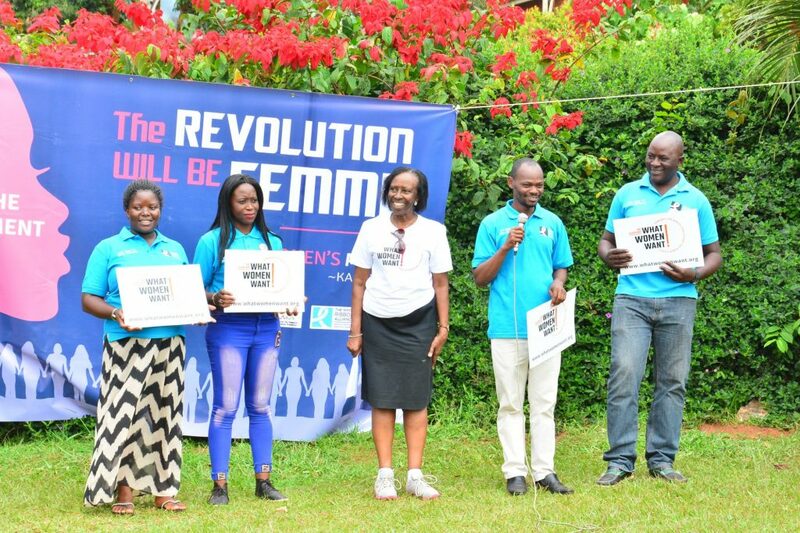 The Women’s march UG feeds into the global Women’s march under the same umbrella of fighting for women’s rights. The attendees were entertained by a group of young acrobats, poets and story tellers all aligned to lay across a message of uplifting a woman.